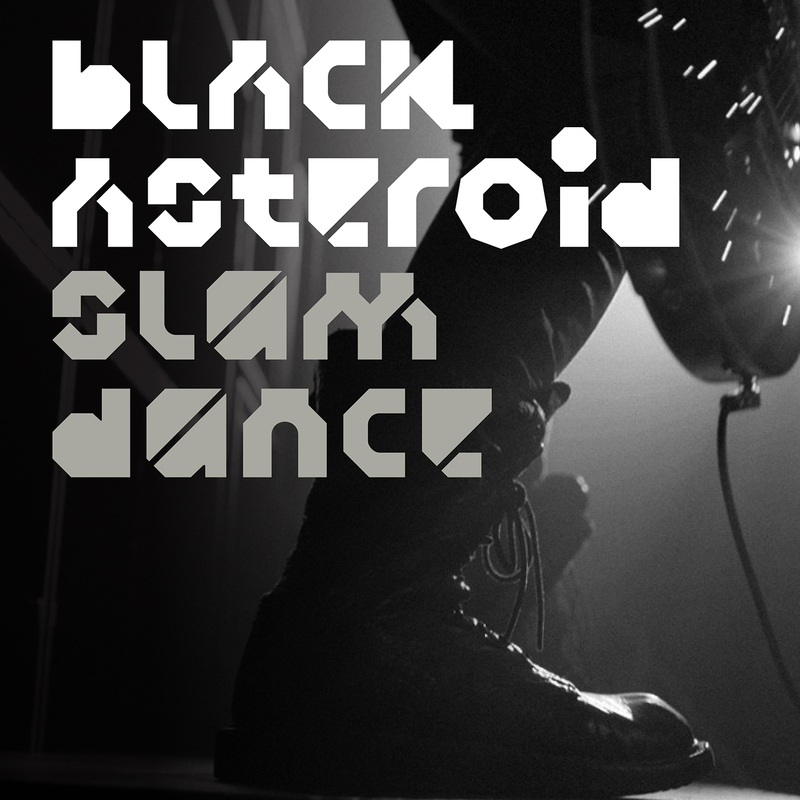 U.S. DJ/producer Black Asteroid has had one of those quietly prolific and influential careers. A producer of techno for over two decades and a former sound engineer for Prince, it’s fair to say that the artist – real name Bryan Black – has been around the block once or twice. Now, he is set to release his newest EP on Canadian label, Last Gang Records. Featuring three original cuts and three remixes, ‘Slam Dance’ is a cavernous collection of dark, industrial leaning techno that follows from his recent album ‘Thrust’, an album that featured guest vocals from the likes of Zola Jesus and Michele Lamy. Describing it as “elegant and brutal”, Black says the EP is a showcase of “a harder, darker, dancefloor driven sound”. Premiering below is UK techno stalwart, Regis’, fierce rework of ‘Thrust’ album track, ‘Metal Drums’. One the album’s more brutal cuts, Regis – real name Karl O’Connor – takes that energy a step further with a suitably mechanical energy and percussive heft. ‘Slam Dance’ is out 22nd June.